There was a day, a few months back when I received an inquiry from a bride. She didn’t mention her wedding day, and just said that she was ready to hire us. Usually we meet up with couples, but she was totally ready to go. I was just so surprised at how ready this girl was to book that I was convinced it was a scam email. I get scam emails all the time!! 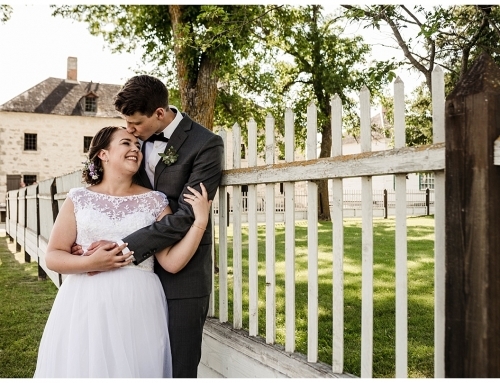 So we arranged for a phone meeting and I found out that she’s a bride from Austin Manitoba (a loooong drive away from Winnipeg to meet up for a bridal consultation so a phone interview is perfect). She said that she had seen our work before and screen shot the website on her phone to remember us, then TOTALLY forgot about it! She got engaged, and started looking for a photographer, and by some amazing chance her aunt recommended that Steph give these guys at Prairie and Pine a call. Immediately Steph remembered that she recognized that name! She looked through her phone, and was brought back to us! What an incredible story, and how meant to be it was for us to be there on their special day!! Alicia (my second shooter) and I drove out to Austin for their wedding, they had planned an incredibly relaxing day. We met at her mom’s place for some getting ready photos, Steph’s mom was so excited with Steph. You can see a couple photos below that there was a point they were both saying ‘ok, we’re finally here!!’. What an incredible moment! So much planning, and so ready for whats to come! Their morning was super calm and laid back, Steph’s dad, just chilling and watching the girls curl their hair, grab a last snack or two before we headed out. 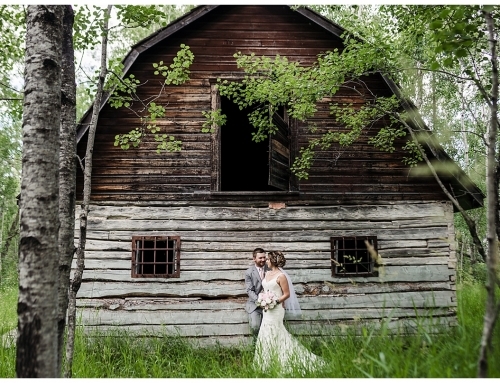 We met at a local farmer’s property, they had a beautiful barn and an incredible property. Alicia got an awesome photo of Rod seeing his bride for the first time that day, what an emotional moment it was! We felt so honored! We finished off the photos and then went and hung out at the brides house until it was I Do time. One of our favorite pictures is Steph’s parents giving her away at the ceremony. You can just tell that they were so proud of where they were and so incredibly excited for their daughter! It’s emotional moments like this that they’ll never ever forget! Guys, we hope you’re enjoying life in Alberta, and we wish you all the best!! We're happy you're here, if you'd like to receive more information first check out our FAQ page. 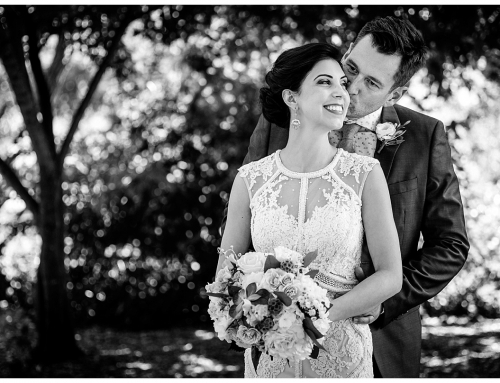 If you'd like to book a session or are interested in wedding photography send us a message and we'll get back to you as soon as we can. Want to learn how to how to plan a stress free photo session? Join my mailing list and I will let you in on a few little secrets.